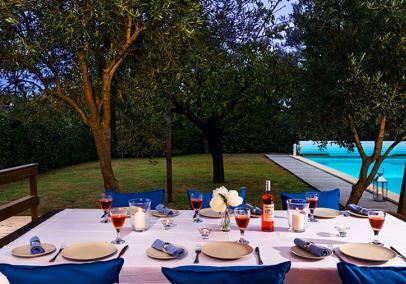 Find My Holiday > Best Sellers! 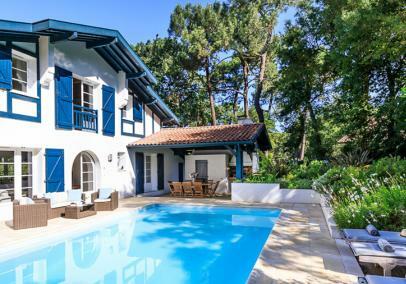 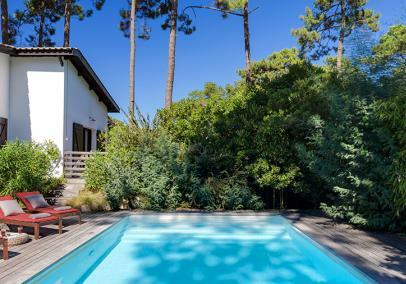 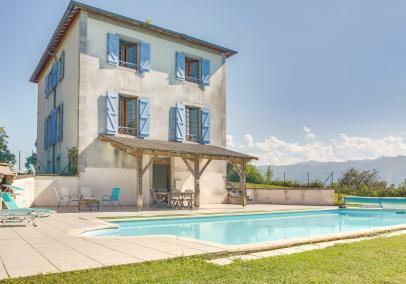 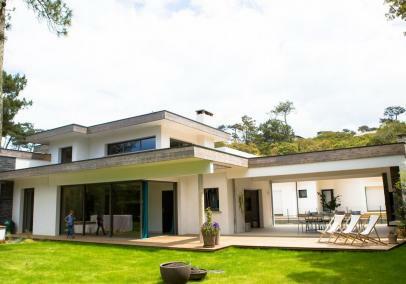 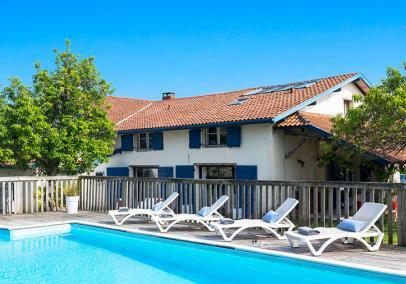 The most popular French villas with pools in 2018 are already selling fast for summer 2019! 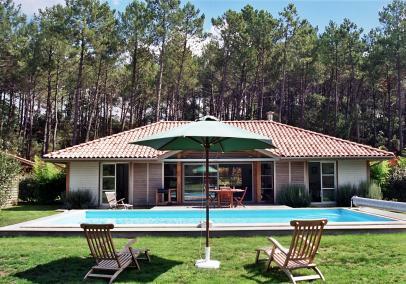 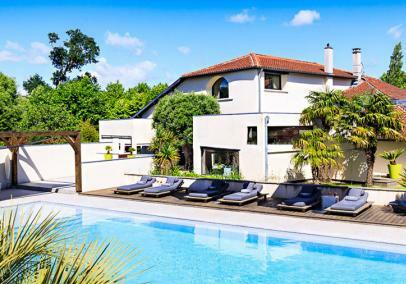 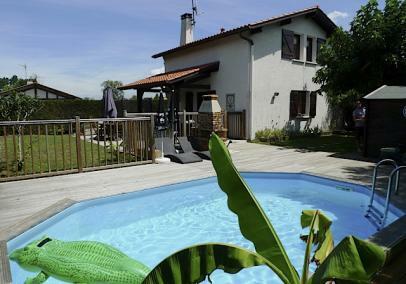 We have some fabulous villas with private pools in France and most of our villas are near the beach - on the Aquitaine coast. 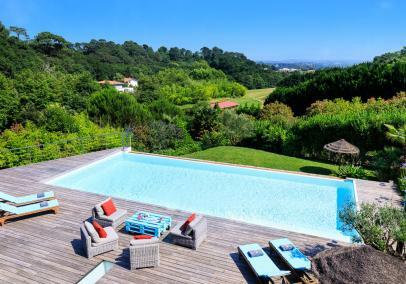 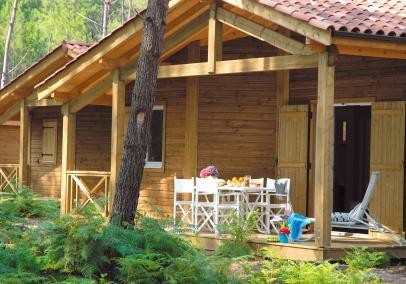 Take a look and start planning your next summer holiday in France!